The impact of livestock grazing on woodland and non-woodland bird species is the subject of a recent journal publication in Agriculture, Ecosystems and Environment, lead by CeRDI Research Fellow Birgita Hansen. 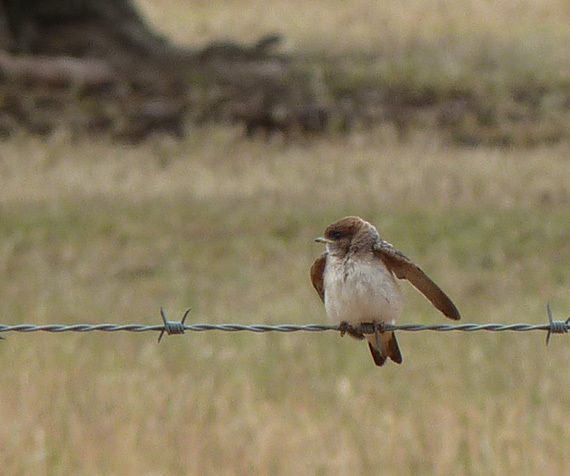 The article, entitled "Livestock grazing effects on riparian bird breeding behaviour in agricultural landscapes", presents the results of intensive bird breeding surveys conducted in riparian zones, subject to differing levels of grazing, in the Longwood Plains and the Victorian Riverina bioregion in north-central Victoria. The study draws on data from two consecutive years of field survey, and formed the basis of Dr Hansen’s Collaborative Research Network post-doctoral research program completed with Federation University in 2012-2014. Woodland and forest bird populations are experiencing widespread declines in Australia. Woodland bird breeding in riparian zones is reduced by heavy livestock grazing. 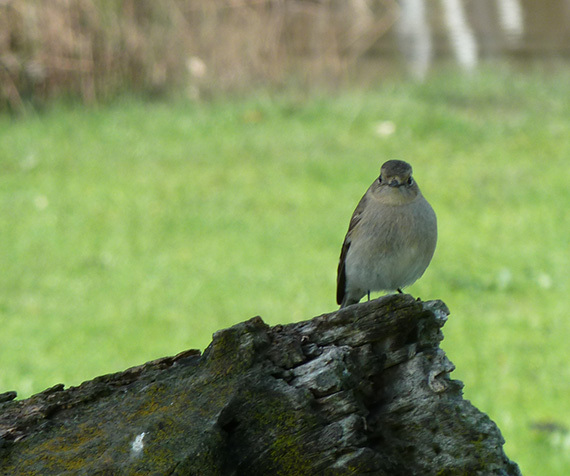 Common species make up the majority of birds breeding in degraded riparian zones within agricultural landscapes. The study findings indicate that woodland and non-woodland birds experience opposing breeding responses to habitat modification in agricultural landscapes. Relatively common woodland species such as brown treecreepers, restless flycatchers and white-plumed honeyeaters have significantly lower breeding activity in riparian zones subject to high intensity livestock grazing, compared to riparian zones with low or no grazing pressure. By contrast, non-woodland or common farmland birds (such as Australian magpies, magpie-larks, little ravens, welcome swallows, galahs, and corellas) are more likely to experience higher breeding activity in riparian zones with heavy livestock grazing. The study provides "practical guidelines for riparian management" with the aim of balancing the maintenance of riparian ecological processes with the need for productive agriculture. Co-authored with Dr Christopher Jones at the Arthur Rylah Institute for Environmental Research (Victorian State Government) and Dr Hannah Fraser of the School of BioSciences, University of Melbourne, the paper makes an important contribution to riparian restoration science and studies of Australian woodland birds, and the conditions necessary for population persistence in agricultural landscapes. To view further CeRDI research activity on Australian native birdlife and biodiversity conservation please explore our Natural Environment projects.